I’m headed to the French Quarter! One of the many fun things I do as a blogger is take business trips. Sure, I’m there to learn about the tools of the trade, hone my craft, and network with other bloggers and business owners, but I always like to make sure the trips are fun. If they are no longer fun for me, there isn’t much point in doing them anymore. I am the type of person who has to love my job and love what I’m doing to be able to continue doing it. I know at my next conference I’m not only going to get lots of useful advice from the sessions, but the trip is going to be tons of fun too! 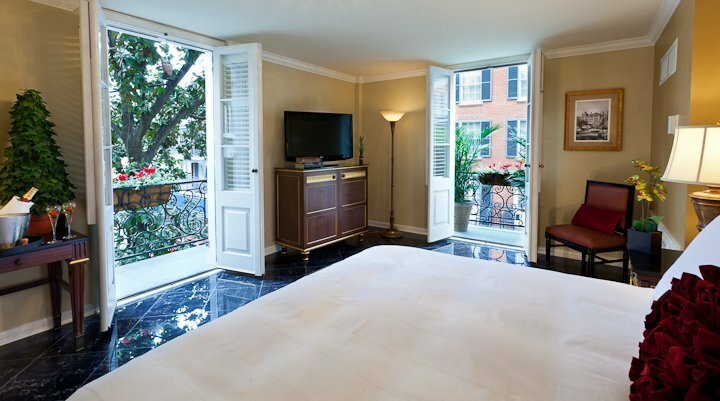 I’m headed off to Hotel Mazarin in the French Quarter of NOLA for the annual iRetreat conference. I went to this very same conference last year when it was hosted in Hershey, PA. It was so much fun being able to take my family along for a little vacation (they did most of the vacationing while I was off working), but this year I’m only bringing the hubby and I can’t wait to experience New Orleans for the first time! One of the things I am sooooo doing while there (regardless of restrictive diets) is trying out some authentic beignets. Oh, I can just taste it now… I can hardly wait!! This year, the host hotel is Hotel Mazarin. Just glancing at the pictures gives you a glimpse as to how beautiful this hotel is, but I can only imagine that the actual experience will be so much more! I can’t wait to take in the sights and sounds right from my balcony view room! 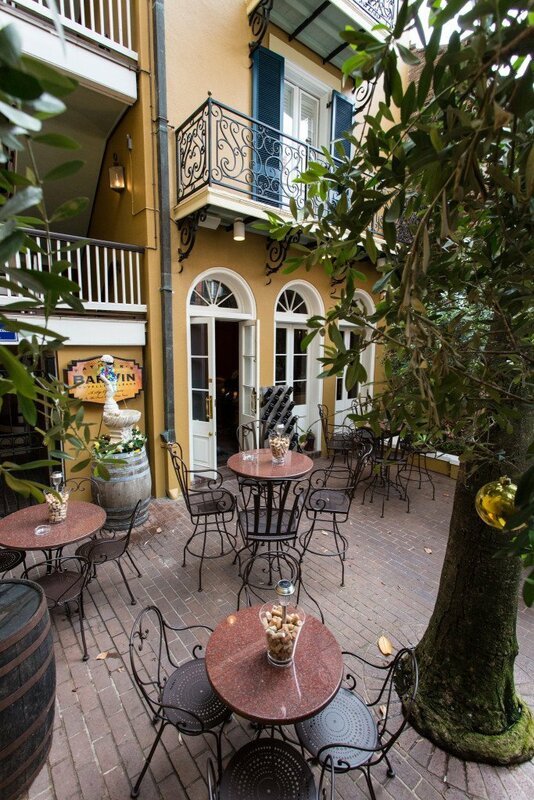 Sitting in the courtyard for a late night meal or drink with the hubby sounds divine. The other thing that makes staying at the host hotel even better is STASH Hotel Rewards. Stash is a rewards program that allows you to earn stays at independent hotels across the U.S. 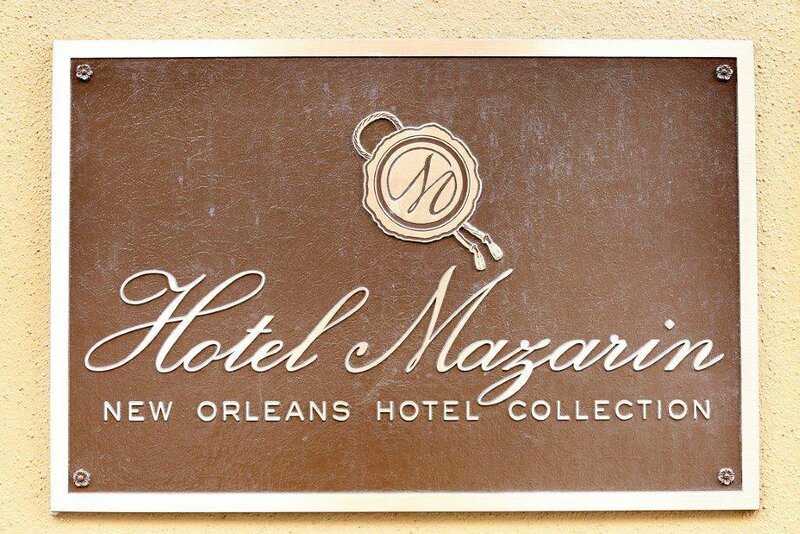 The New Orleans Hotel Collection hotels, including Hotel Mazarin, are part of this reward program! This will be my second year attending iRetreat, and I am super excited once again. iRetreat is one of the few conferences that is still relatively intimate, while at the same time giving you great educational experiences. I learned a ton of useful advice at last year’s event, and I can’t wait to learn more this year! If you are thinking about adding a blogging conference to your agenda this year, I highly recommend this one. Click here: iRetreat and use code IRETREATEARLYBIRD for 20% off your ticket price! PreviousFamily Classic- Chili Cheese Fries! Blogger Opportunity, Huge Mother’s Day Cash Giveaway! ~~Bloggers – Hooray for May – A free blog hop event! Blogger Opportunity ~ Avoiding April Showers giveaway hop!